In today's world, people have trouble finding the right path to achieve their goals. Many people want to know the secret of wealth and prosperity, trying to figure out how to succeed in business and other areas of life. However, such tutorials often fail to provide full answers. In many cases a person does not possess knowledge to overcome financial difficulties and improve his/her material well-being. 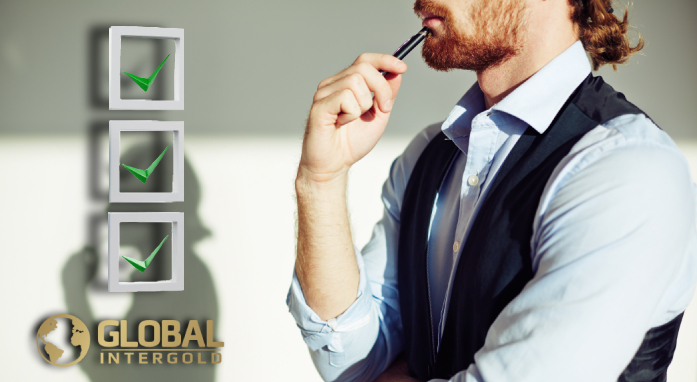 The aim of the Global InterGold team is to help people get rid of insecurity in order to achieve stability and well-being. We understand the importance of knowledge that enables you to carry out your tasks effectively. 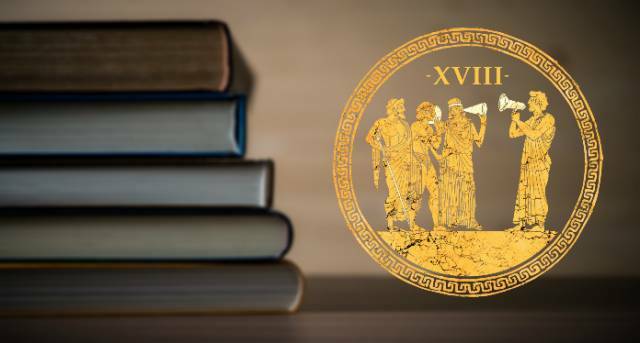 We studied the legacy of the philosopher of Antiquity, Aristippus of Cyrene, and came to the conclusion that his advice could help solve various problems, avert defeats and achieve success more quickly. 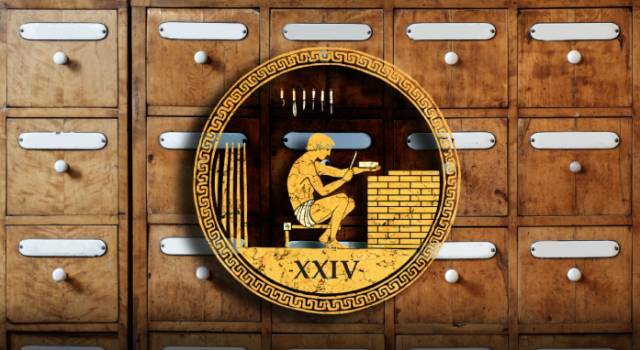 Aristippus drew up short guidelines to help a person improve the quality of life and attain prosperity. 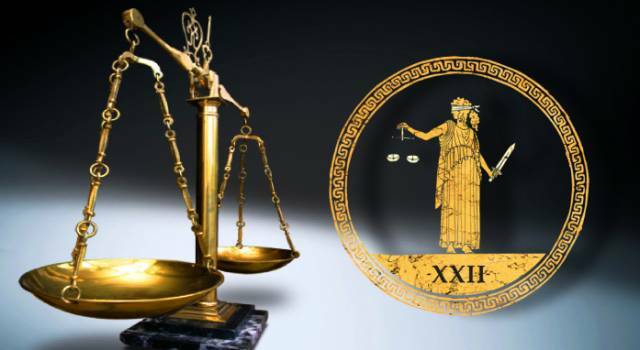 The guidelines make up a set of useful rules – the "Aristippus’ Code." Aristippus of Cyrene – a representative of ancient Greek philosophy and a disciple of Socrates. In his work, he focused a great deal on universal values. According to Aristippus, any person is a master of one’s destiny and can point the course of life in the right direction. The knowledge and experience of the ancient thinker are applicable to modern times, serving as a reliable support for people on the way to a better life. 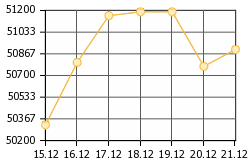 helping a person follow the path of self-improvement. A lot of people, who gained worldwide recognition, achieved success not just because of personal qualities – valuable knowledge was the attribute of success that led them to victory. Throughout his sports career, Michael Jordan missed more than 9000 times and lost more than 300 matches. 26 times the basketball player was trusted to make the last shot that determined the result of the game, and he still missed. “It was a failure after failure, but I did not despair,” Jordan says. “That makes me a champion!” He continued to believe in himself, resolutely pursuing his goal. Having overcome difficulties and defeats, Michael Jordan became a legendary athlete. 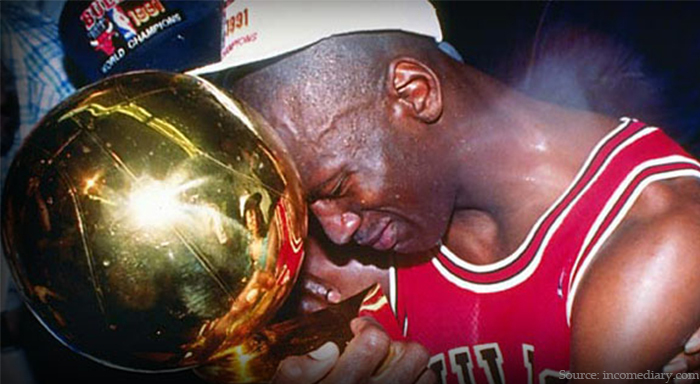 In the photo: Jordan was awarded with his first NBA Champion title in 1991. Resolute and persistent people see failure not as a sign of defeat, but as another step for growth. They have the strength to endure life’s challenges, viewing them as opportunities for a fresh start. by following the guidelines of Aristippus. 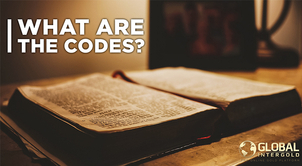 A set of rules, namely the Code, will answer all the burning questions. By adhering to it, you will achieve significant results in business, gain confidence in the future and follow the path of self-improvement. 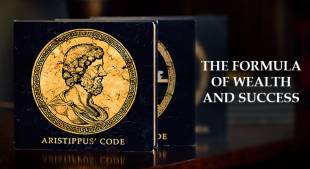 The teachings of the sage inspired us to create an exclusive collection of gold bars “Aristippus’ Gold”, each of which is dedicated to a specific guideline of the ancient Greek philosopher. 25 gold bars are the epitome of allegiance to the Code – the heritage of all mankind. 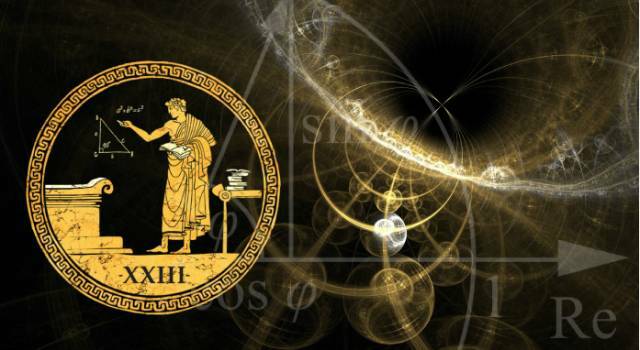 Gold embodies the wisdom of Aristippus! 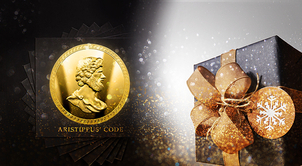 The collection of gold bars “Aristippus’ Gold” represents the finest creation of designers and artists of Global InterGold, a masterpiece of high spiritual value. 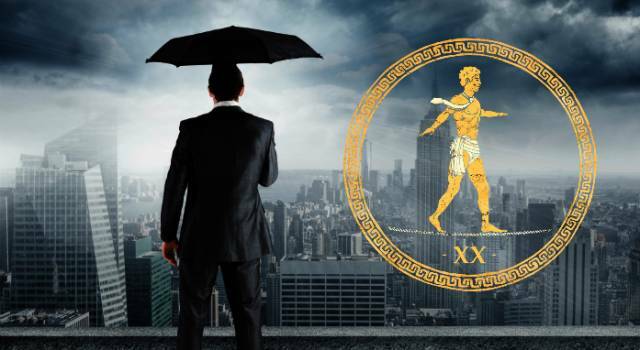 Guidelines of the ancient Greek philosopher can help find the right path in life. 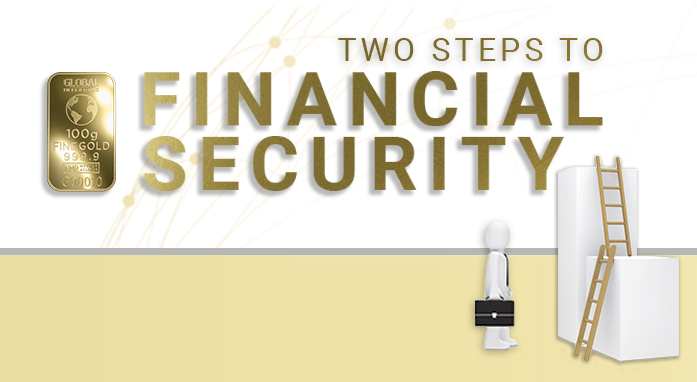 For thousands of years, gold has been a reliable tool for savings preservation. The noble metal will never depreciate. It is a symbol of eternity, wealth and greatness. 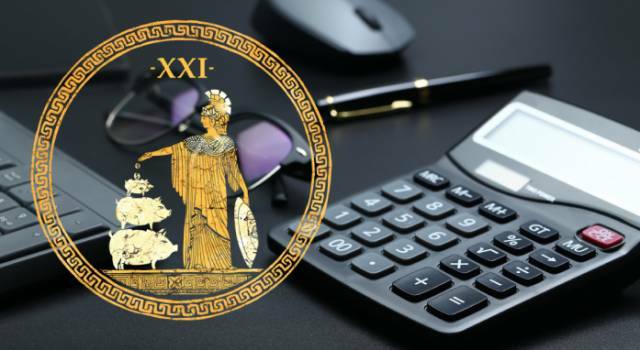 The "Aristippus’ Gold" – an eternal treasure! 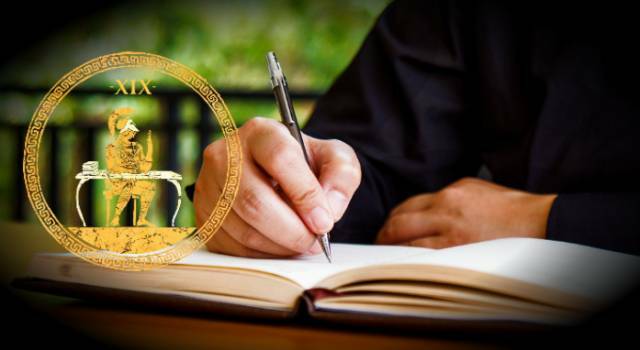 We have gathered all the information about the guidelines of the ancient sage, so you can get a full picture of the exclusive golden collection. 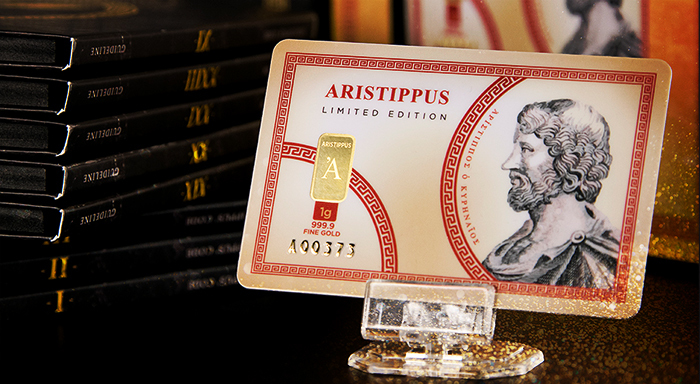 You can purchase exclusive gold bars dedicated to the ancient Greek philosopher Aristippus and his Code in our online gold store. Have the wisdom cast in gold! Get yourself the whole collection of gold bars!